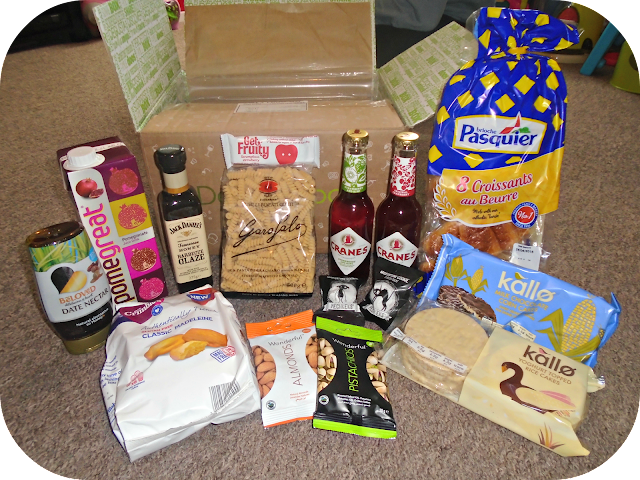 Both myself and the kids get a little bit excited each month when our monthly Degustabox arrives! Its always exciting to see which products are inside each month, there is always a wide range and something for everyone inside the box. 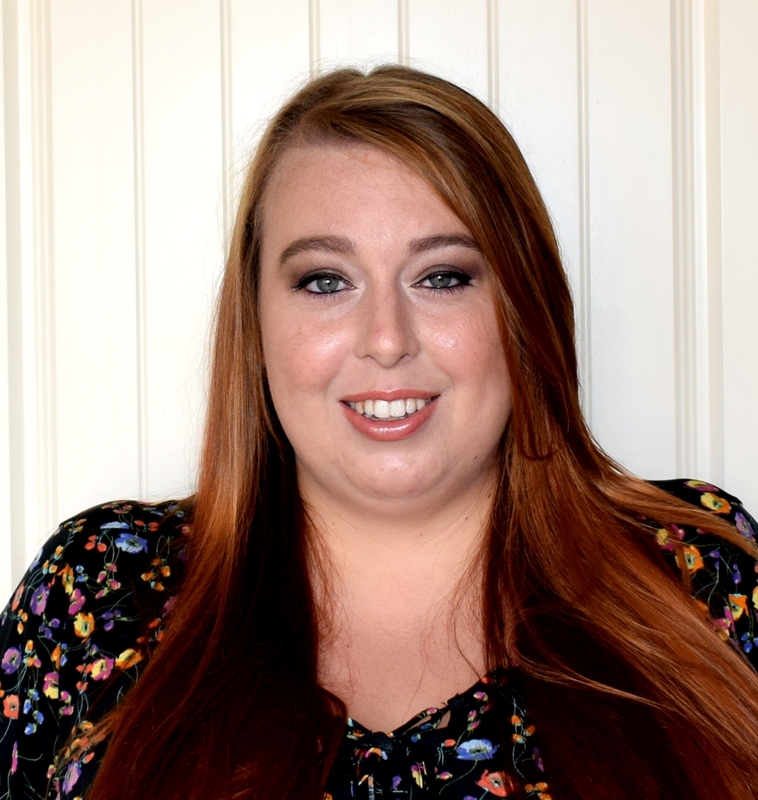 If you have not heard of Degustabox before they are a monthly food and drink subscription box. Each month a box is delivered to your door packed full or food and drink products, some from totally new companies some from existing companies. 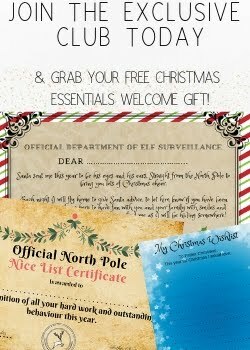 The box is priced at £12.99 which includes delivery and the contents of the box is always considerably more than the price you pay. Jack Daniels – Honey BBQ Glaze - This was one of my husbands favourite products in this months box! It has a sweet yet subtly smokey bbq flavour, we used it to make a hunters chicken style dish and it was delicious as the flavour was there but not over powering. Garofalo – Fusilli - Both James and Evelyn are pasta fiends so this was a great addition to the box. hadn't seen this shape of pasta before but it was great for using with a sauce such as a pasta bake as the twists really held on to the sauce. The pasta itself was really delicious and had a really authentic taste. Cranes –Cider - These were one of my favourite additions to the box. They had a crisp fruity flavour that made them so refreshing and the perfect drink to enjoy during these hot summer months in the garden. The strawberry flavour present in both of them was strong (But not over powering) and really made the drink delicious. Kallo – Milk Chocolate & Yoghurt / Milk Choco Corn cakes - Corn cakes make a great addition to picnic baskets and as a snack so it was fab to see not 1 but 2 flavours in this months box. Brioche Pasquier – Croissants - Brioche Pasquier have made a regular appearance in the Degustabox but it has always been a new product and its been great to try so many different products from a brand. The croissants were very soft and buttery and were the perfect size for James lunch box. Pomegreat – Pomegranate Juice - When I first tried this I found the flavour a little unusual but the more I tried it the more I really enjoyed it! The taste is sweet but not overly sweet and it is really refreshing! I mixed mine with some lemonade and slices of fresh lemon and it tasted amazing! Beloved Dates- Date Nectar - As I am currently trying to be healthier it was great to find this in my box this month as it can be used as a healthier alternative to sugar when baking which is something I love to do. We also used this to pour or pancakes that we had over the weekend. It tasted just like syrup and had that sweetness but much better for you. 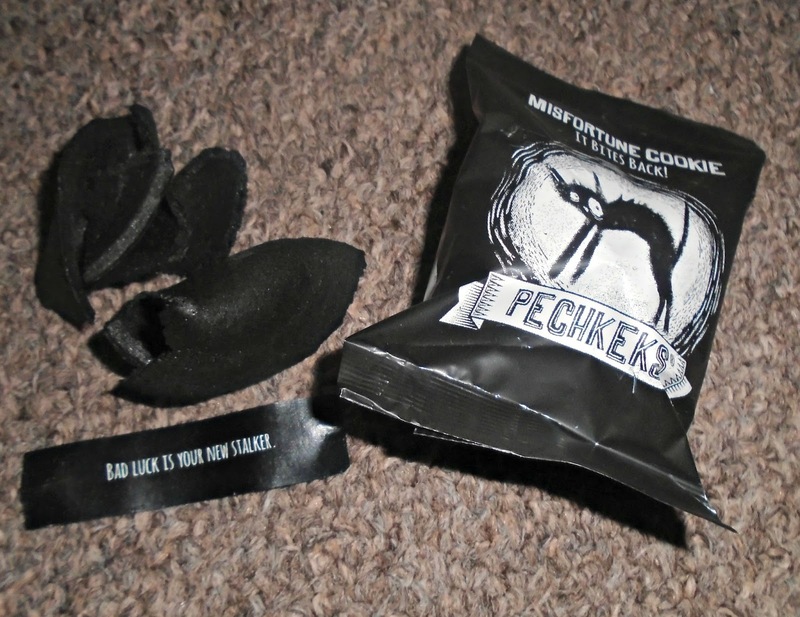 Pechkeks – Misfortune Cookies - I loved these!! The black cookie gave it a spooky feel and the quirky misfortune quotes inside were so much fun! The cookie itself was sweet and very crunch, these would be a great addition to a Halloween party table! Get Fruity – fruity bar - I always love finding things like this in the box as they give me great ideas for healthy lunch box snacks for both myself and the kids. That's the great thing about Degustabox is that you get to try things before buying whole packs. The get fruity bars were really nice and packed full of flavour. The Wonderful Co – Pistachios and Almonds - These came in really handy snack size packs which I thought were great. They contained a portion size of nuts and are great for popping in my handbag or lunch bag for a healthy snack alternative. If you fancy giving Degustabox a try yourself then use the code BLDEG15 to get £6 off your first box making your first box just £6.99!! I haven't heard of the degustabox before but it's sounds great! Lots of variety! 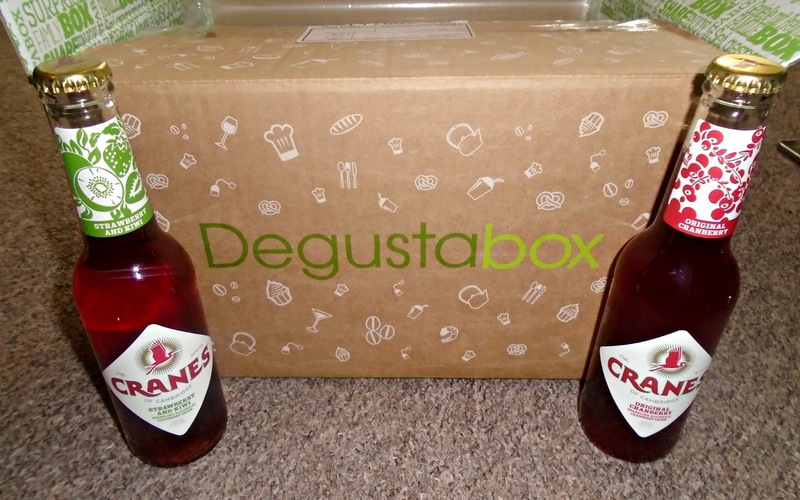 The more I hear about Degustabox, the more I want to try it! The Jack Daniels glaze sounds lovely and I'd love to try that cookie!